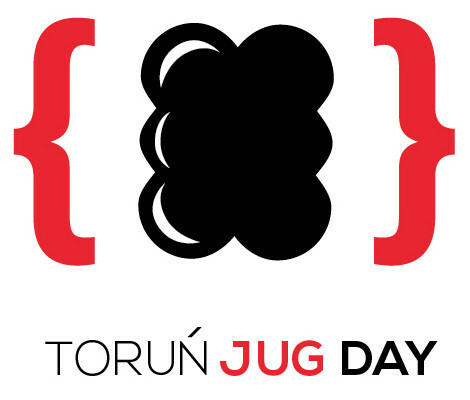 Toruń JUG Day is a one-day event held in Toruń dedicated to Java and JVM specialists. It is not a typical conference but a special event dedicated to only one special guest which is well-known worldwide. If you want to visit great city known from gingerbread and Nicolaus Copernicus and meet more that 128 IT specialists just book June 24th 2017 for yourself and stay tuned for more details. 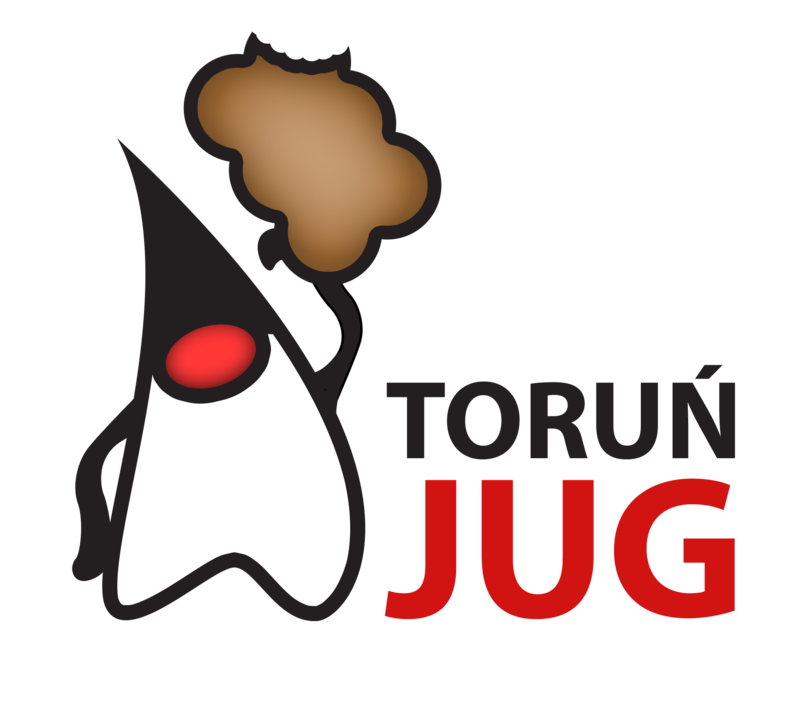 Event is hosted by Toruń JUG leaders and members. Our group was founded in March 2014 and it’s growing constantly. We are in the small circle of Polish JUGs which hosts regular meetings since the foundation. We are also one of the most active group online. 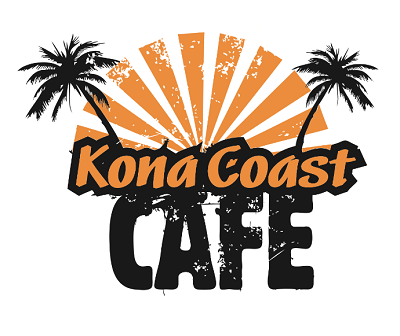 Currently we are organizing regular meetings on last Wednesday each month. First we have formal part with one or two talks and later we are continuing on less formal after-parties when we can get to know each other better. Formal parts are recorded and can be viewed later on our YouTube channel. We are also publishing plenty of valuable content on Facebook and Twitter. If you want you can join us on Meetup. You can also visit our website which contains all links and references to our resources.